All Fire Protection Engineering majors must meet admission, progress and retention standards of the Clark School of Engineering. If you would like a personalized tour where you can meet a current student, please contact our Student Ambassadors: fpeambassadors@umd.edu. 1. What is required for direct admission into FPE? Direct admission to the Clark School of Engineering is highly competitive. It is recommended that applicants have very good grades, very good SAT scores, and preparation in math and the sciences. 2. When is my application due? Internal transfer applications are due the fifth day of June and January for the fall and spring semesters, respectively. Deadlines for other applications are shown at admissions.umd.edu/apply. UMCP does not have early decision. Applicants for fall admission are strongly encouraged to meet the priority deadline (usually Nov. 1). This allows consideration for University merit scholarships and special programs, e.g., the Honors College and College Park Scholars. 3. What if I am accepted by UMCP but not into Engineering? Engineering is a Limited Enrollment Program. You may enroll at a different UMCP college, typically Letters and Sciences, and then apply to Engineering as an internal transfer. However, it may be difficult for you to graduate within 4 years. 4. What if I am a firefighter? About 10% of our undergraduates are firefighters. Many of them live rent-free in a fire station near campus. Participating stations include College Park, Berwyn Heights and Hyattsville. 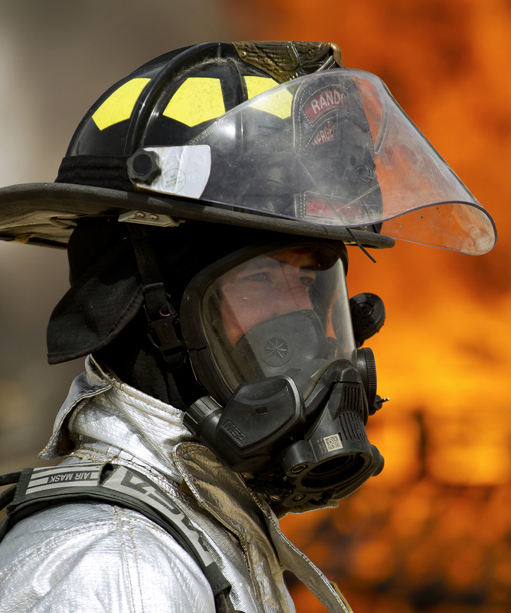 Any volunteer firefighter in Maryland who has been an active volunteer for at least one year can be reimbursed for in-state tuition. 1. Who is a transfer student? A transfer student is a student who has completed at least 12 semester hours (or 18 quarter hours) at a regionally accredited college or university after graduating from high school. These hours do not include Advanced Placement and International Baccalaureate (AP and IB) credit earned while in high school. 2. What is the difference between internal and external transfers? Students who transfer into Engineering from another UMCP college are internal transfer students. All others are external transfer students. 3. What are the admission requirements for transfer students into Engineering? In most cases, internal and external transfer applicants are admitted to Engineering if they meet the gateway criteria and apply by the priority deadline. These criteria are shown at www.lep.umd.edu/. 4. Are SAT scores or high school grades used by admissions for external transfer students? External transfer students who have completed at least 30 semester hours (or 45 quarter hours), not including AP or IB hours, are not required to provide SAT scores or high school transcripts. External transfer applicants with fewer hours are required to provide these even if they have met the gateway criteria. 5. How can I determine if a course taken elsewhere is equivalent to a UMCP course? A database showing how courses at other institutions transfer to UMCP is available at the Transfer Credit Center www.tce.umd.edu. If you have taken a course that is not in the database, you can send a syllabus to tccinfo@deans.umd.edu and request to have it reviewed for UMCP equivalency. Transfer credit generally requires a grade of 2.0 or better. 6. When should transfer students apply? See the application deadlines in FAQ 4 above. It is preferred that internal transfer students apply as soon as they meet the gateway criteria. 7. Is there a limit to the number of credits I can transfer? You may transfer up to 60 semester hours from a community college; up to 90 hours from a 4-year institution; or any number of credits from a previous degree at UMCP. You must take at least 30 credits at UMCP to earn your B.S. degree. 8. How many times can I apply? Internal transfer students can apply to Engineering only once. There is no limit to the number of times other students can apply.